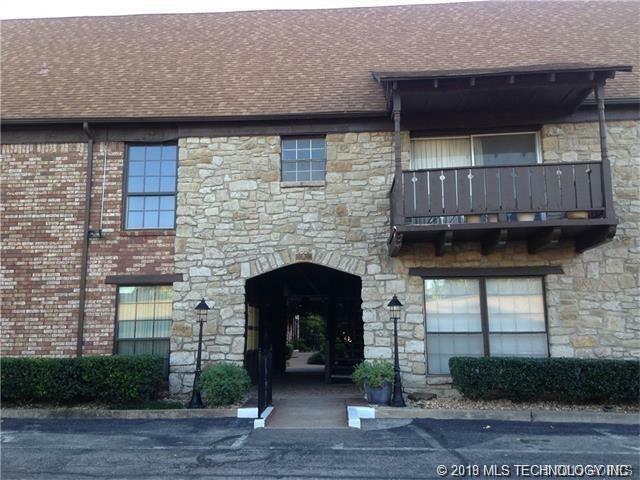 Minutes from Downtown and the Gathering Place!! 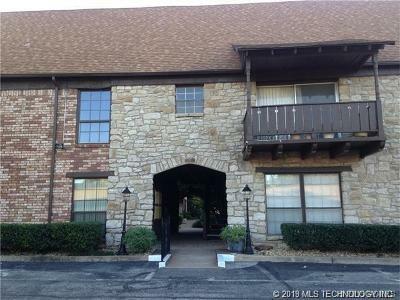 Very well maintained complex with Beautiful Center Courtyards. Onsite laundry facility and workout room, swimming pool and club house. Extra storage outside unit. New carpet. HOA covers all utilities!